New research released today by Headline shows there is a critical absence of reporting and programming on mental illness in Ireland. 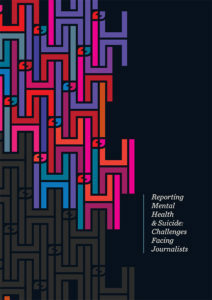 The report highlighted a number of key challenges for media workers operating in this sphere, including their lack of understanding of severe mental illness like Schizophrenia, Bipolar Disorder and others. Also highlighted in the report was the shortage of participants with lived experience willing to participate in programming or engage with experts. This is echoed in media workers observations that mental health advocates and organisations are increasingly paternalistic in their approach to working with the media.